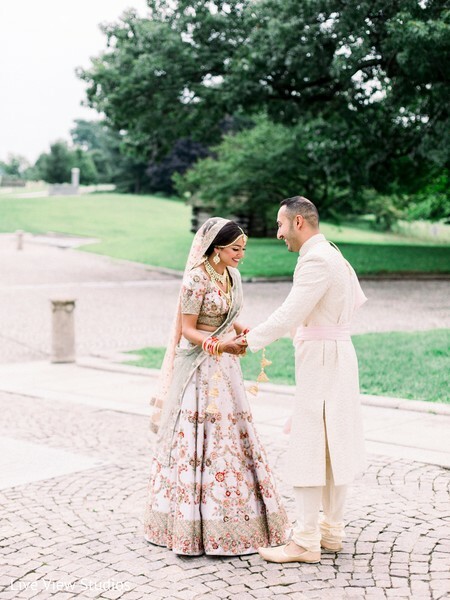 There are so many thrilling details in today’s Indian wedding feature starring Maharani Parina and Siddharth. There are a lot of impressive attributes to this grand affair with the most significant being that it was self-planned by the bride herself. 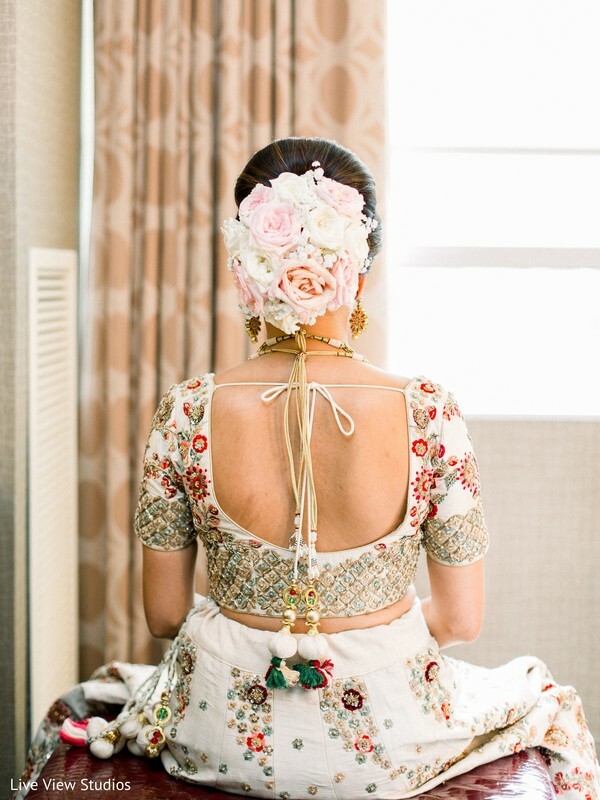 Most Indian brides like to have a professional lead the reigns but for Parina, it was all just another day’s work. 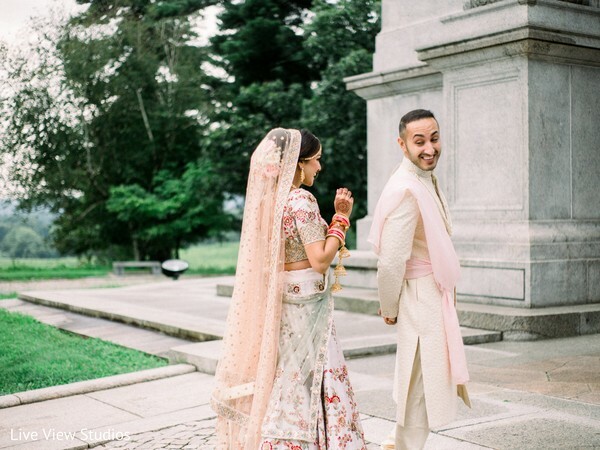 Maliha Khan embellished the bride with a wave of endless beauty with the henna work of mehndibyanuja serving as the perfect blueprint for a blushing Indian bride. 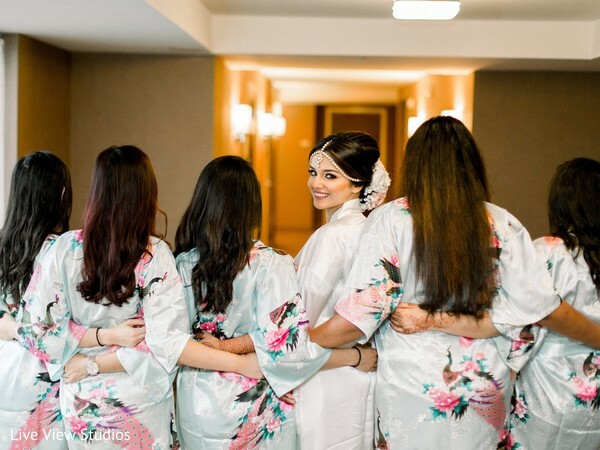 I loved all the lighthearted moments Parina shared with her bridesmaids and her mother that truly set the tone for the very treasured first look. 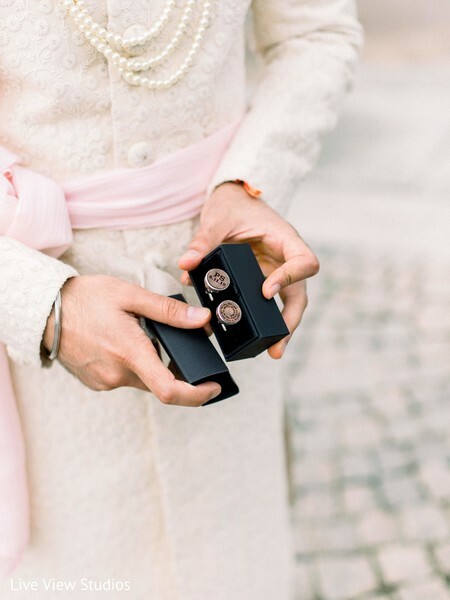 I am shining the light on every lasting memory in our gallery captured by Live View Studios. Isn’t the bride just a gem? I would love your thoughts down below!